Merry Christmas! Celebrate the Light! Are you all prepared to celebrate the light of Jesus Christ that has come for all people? I must be honest that I am not ready… there are still many items on my list and I am at the point now that I know that not all of those items will get crossed off. I shared with my step-mother this morning that although I am not ready for Christmas, the day will come whether I am ready or not. I know from experience that Christmas will be a day of celebration whether or not I get all the items on my list completed. 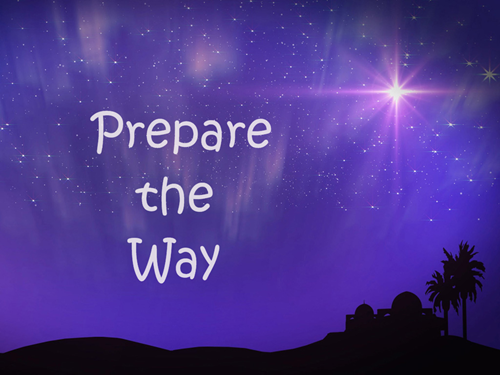 My friends, it is GOOD NEWS that Christmas comes to us whether we are prepared or not! As John’s gospel proclaims, we can be confident that Jesus the Christ will come to us daily bringing light, love and light to all. 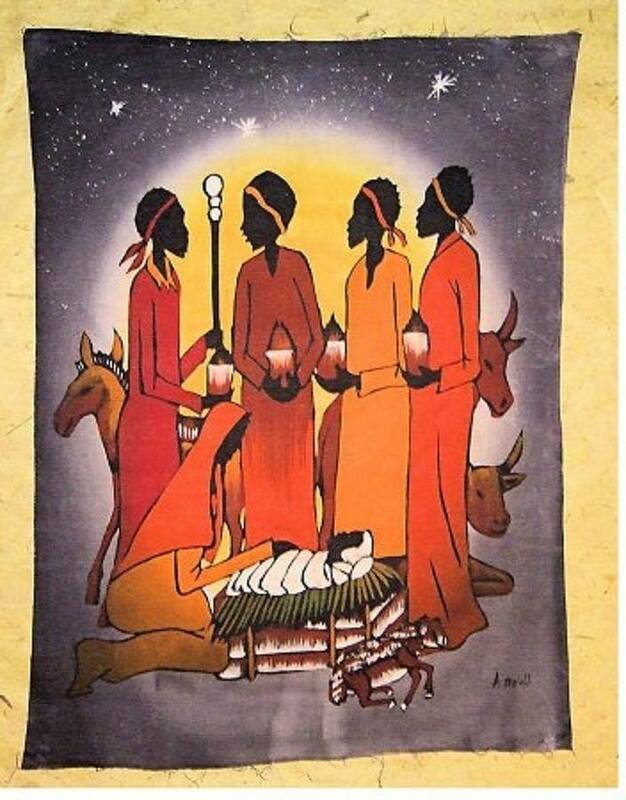 I am reminded of the poem by Howard Thurman and accompanying picture that has been circulating around the internet this December. The Christmas season is difficult for many people. 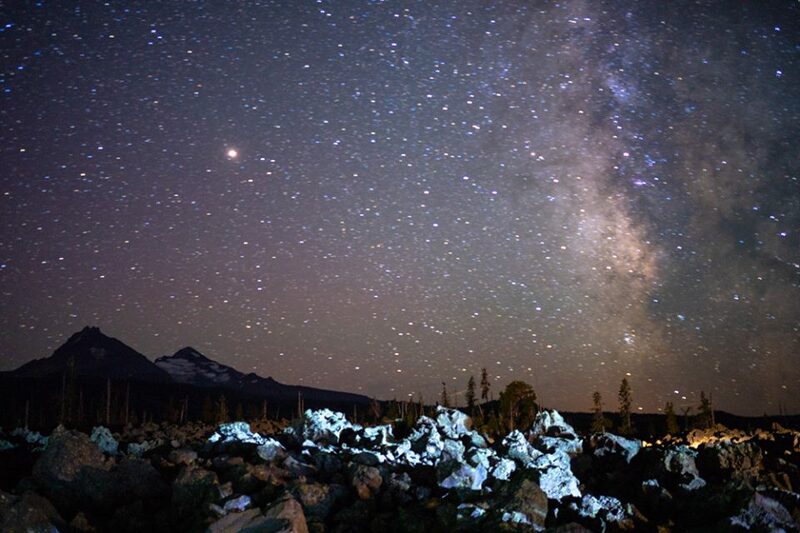 I live in the Pacific Northwest and as we approach the longest night of the year, I yearn for the return of the light. My mother died on the day after Christmas many years ago and even today, I still think of that bittersweet time of being together as a family while saying our goodbyes to our mother. God was present with us around the Christmas tree as well as around her bed as we sang Christmas carols to her. My prayer my friends, is that you will light candles of joy, hope, courage, peace, grace and love not only during this season of Christmas and Epiphany but for the whole year long. I am so grateful for the ministry of Messy Church that invites people to bring all of their joys and sadness, doubt and celebrations, young and old to the light of Christ. Merry Christmas and Celebrate the Light! I’ve been finding myself taking a lot of night walks lately. Many people would think that’s crazy, especially with the weather in Idaho as cold as it’s been. I will admit, by the time I get to the end of my walk I am really looking forward to entering my warm house. But there is a bit of magic that happens on these night walks, a quickening in my spirit. When I look up at the clear, dark sky and let my eyes adjust, I realize things aren’t as dark as I initially thought. In fact, the stars seem to shine clearer and brighter than usual. Maybe that’s the key? Doing something that isn’t just, “the usual.” When we put ourselves out there, sometimes even literally out there taking a night walk, we see things from a different perspective. 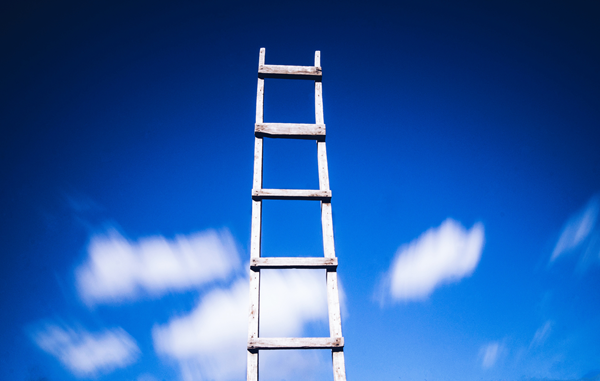 When we try something that others would call unusual, we connect with ourselves in a new way, there is a quickening in our spirit that makes us feel more alive. Darkness has a way of closing in on us, making us feel like darkness is all there is. It can be suffocating, scary, and empty. Darkness can feel big and all encompassing. Yet, there is hope in the stars. When I’m in an especially dark place in my walk all I need to do is look up. If I see even just one star, I am reminded where the true power lies. The real power is not in the enormity of darkness, but the clarity of a single fleck of light. Despite distance and the passage of time, this little light meets me where I stand. This little light is all I need to find my way through the darkness and to know I’m not alone. 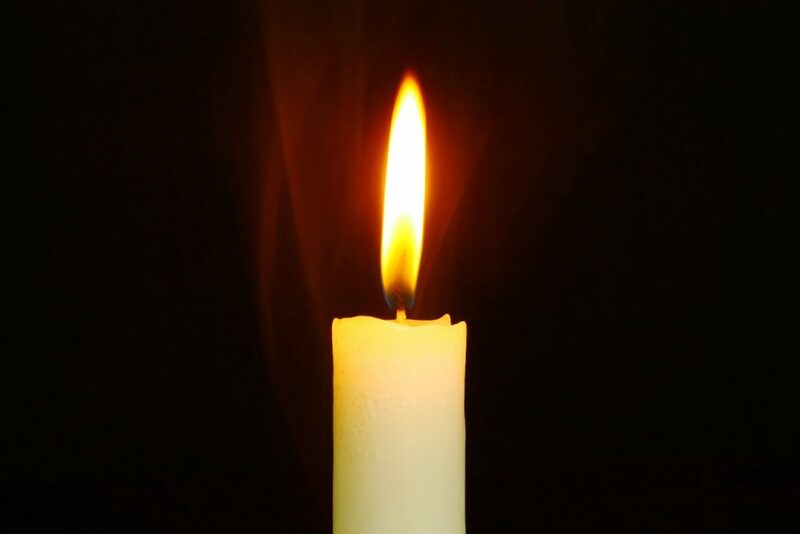 This is the miracle of Advent, that in our darkest days of the year, in the most common moments of life, God shows up.The real power is not in the enormity of darkness, but the clarity of a single fleck of light. So, maybe this is the key? I am constantly amazed by the wondrous gifts of God’s grace that surround us, especially in those things that seem most mundane in our daily lives. This is the miracle of Advent, that in our darkest days of the year, in the most common moments of life, God shows up. In order for transformation, both of these keys are needed. We need to put ourselves out there so that we can see what God is doing in the most simple of things. In these intersecting moments, we meet God in a new way and we are changed. It can feel like such a miracle that we cannot help but share it with others. This is what I see when families try Messy Church for the first time. They hesitantly walk in, unsure of what to expect from this new thing, uncomfortable. By the end of our celebration time together, they are completely different people. Alive! Awake! Connected to the stories of God’s love for us in a real, tangible way. We move to our meal together, eating casseroles, sitting next to our new family members, and expectantly looking ahead to our next gathering together. Like the stars, we can live as points of light in the darkness, shining, as a reminder that the darkness has not, does not, and will not overcome. God with us, Emmanuel. 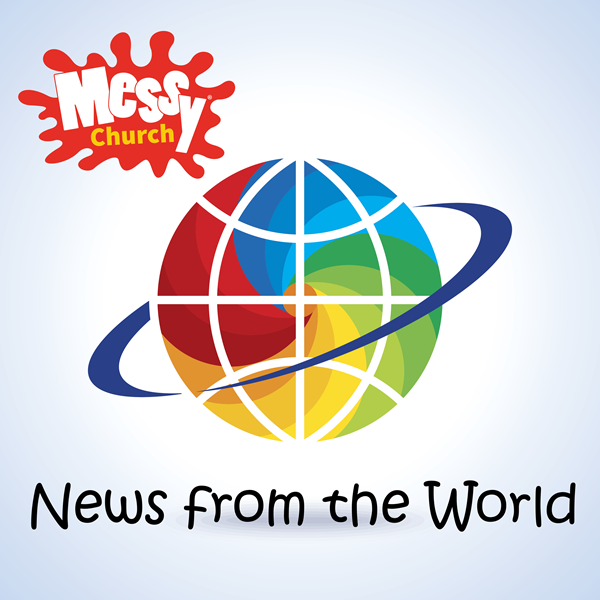 Messy Church USA Network is growing! 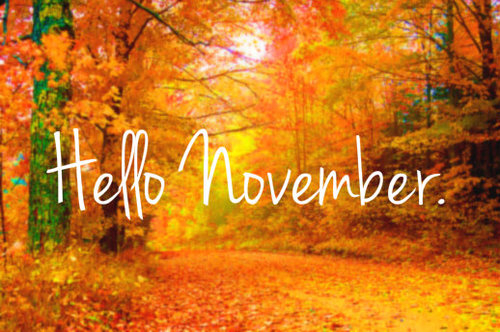 We are giving thanks for all of these new registrations from September and October! Have you found your Messy Church on our Directory on the Website? When you first bring up the directory map you may not see a toggle for your Messy Church. Simply enter your state in the search function on the website directory page to check your information. If your Messy Church contact, location or schedule is incorrect, simply log into the website and you can make the changes yourself. Still can’t find your Messy Church on our website? We need you to register. We have three levels of membership for your church to choose from. 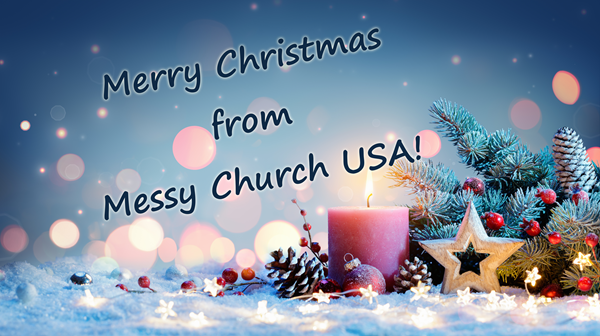 Thank you to all the churches that have registered but we know we are still missing some Messy Churches that have registered with Messy Church/ BRF in England but not with Messy Church USA. We want to promote your Messy Church so please register TODAY by clicking here. 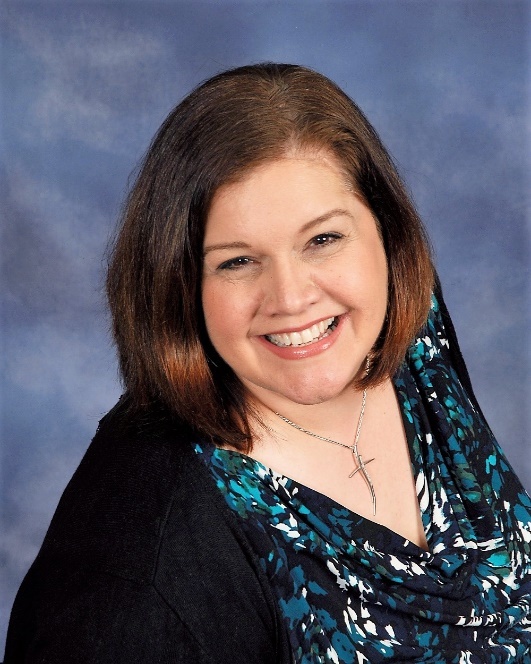 There is still time to register for the Messy Church International Conference (MCIC 2019) May 3-5, 2019 but you need to act quickly! Registration is now open and places are expected to fill quickly! The first conference in 2016 was AWESOME! It was great fun to meet Messy Church people from all over the world! This is an unmissable opportunity. Learn more here. 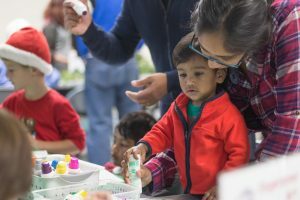 Check out the Faith in Homes site – where you’ll find lots of ideas for families – for both at Messy Church and for families between MC gatherings. 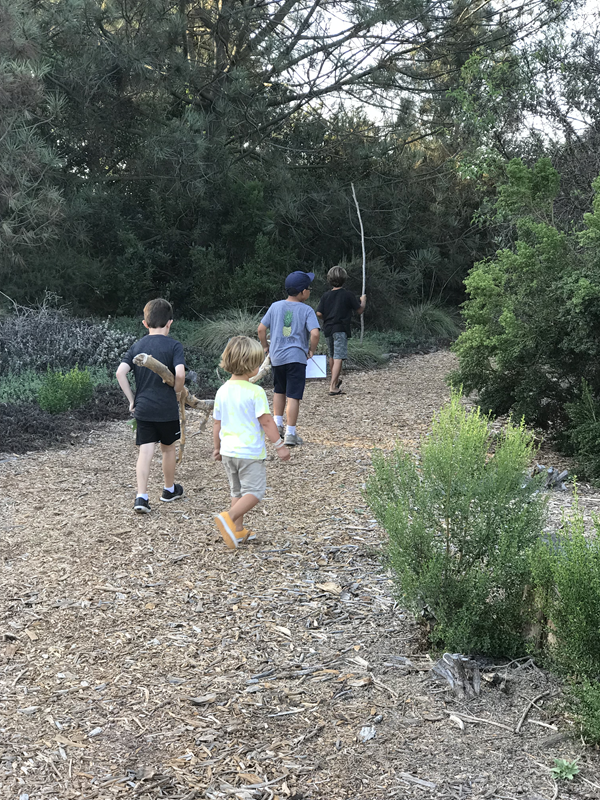 Lucy’s monthly eNewsletter includes lots of articles and information Here is the November Newsletter. Check this link for archived newsletters. Lucy’s blog includes Maximizing the Mess as well as lots of additional articles and ideas. The “What is Messy Church?” Monthly Zoom is cancelled in November and December due to the Holidays! We will resume the monthly webinar on Thursday, January 24, 2019. Have you joined our Messy Church Team Leaders Group? Join a discussion to find a great idea or to help someone else looking for something specific. Click here to sign up. 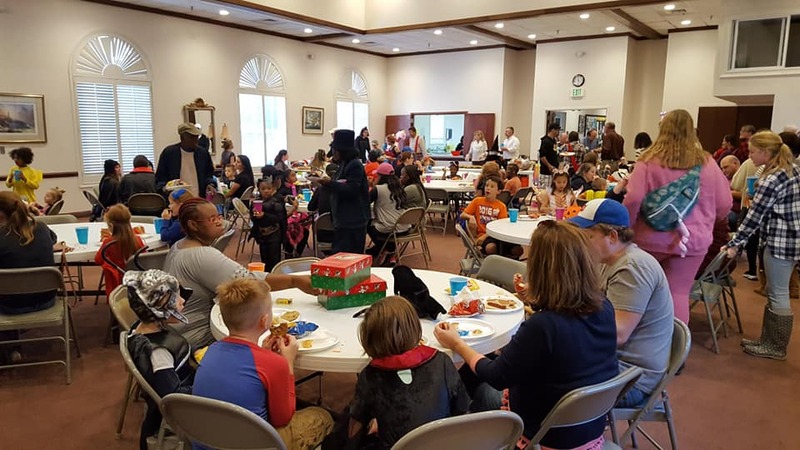 Our mission at Messy Church USA is to equip local churches to start, sustain and connect Messy Churches across the United States. We are partners with the global Messy Church movement founded by Lucy Moore in 2004 and now administered by Bible Reading Fellowship. In 2013 we were in our first months of Messy Church at Aldersgate UMC in Greenville, SC. Looking for a way to spread the word about Messy Church and make some connections with our larger community, we stumbled across a Messy Church in Liverpool, England and their annual Sheep Trail. 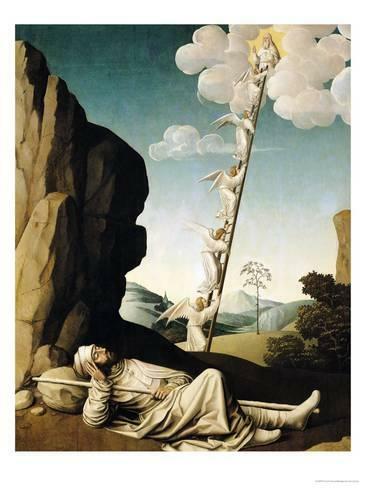 (You can read more about the original Sheep Trail in Messy Nativity.) In true “we-don’t-know-what-we’re-doing-but-let’s-try-anyway” form, the Sheep Trail in Greenville, SC began! We have plenty of people who crochet, but the sheep pattern provided in Messy Nativity was for knitting. After searching pattern books and the Internet, I found a sewing pattern for a stuffed sheep. A desperate plea went out for people willing to sew some sheep and soon the herd in my office grew (and grew and grew). Meanwhile we wrote up a request for stores, outlining our plan for the Trail and started walking up and down Main Street, looking for stores willing to give us a try. Nine stores downtown said yes. Throw in a couple of trees at the Festival of Trees willing to be hiding places for our sheep and we had our first Sheep Trail. Each participating store gets its very own sheep with a unique name. Many stores like to name their own sheep! The sheep is hidden in the store, keeping in mind that it’s mostly kids out hunting. The sheep’s nametag is clearly visible. 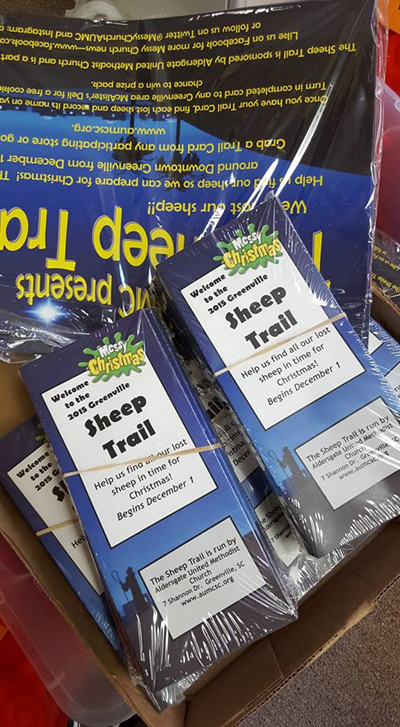 We print Trail Cards (we also keep a printable version on our webpage) that includes a list of the participating stores and a place to record the sheep’s unique name. Find each sheep, record the name, and you’ve mastered the Sheep Trail! We put a basket at a couple of stores where people could turn in completed Trail Cards and be entered into a drawing for a prize at the end of the month. Our Trail runs throughout the month of December. The first year, we invested in brochure holders. Our sheep were donated. We splurged a bit and had our Trail Cards professionally printed along with some signs marking participating stores. After the first year, the only real cost for us is printing the Trail Cards. With this minimal cost, we are able to reach hundreds of families. We go through anywhere between 300-400 brochures each year! Our Trail Cards include information about our Messy Christmas, Aldersgate UMC’s Christmas Eve services and other worship opportunities. We also include the Christmas story, written in child-friendly language. 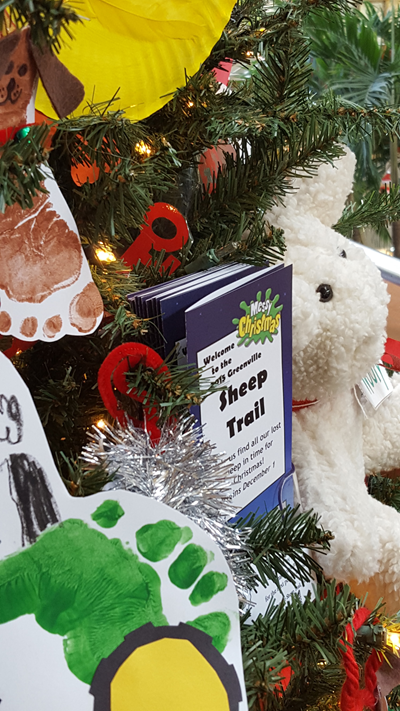 We hope that everyone who participates in the Sheep Trail takes a moment to read the story and that the Trail gives families the opportunity to play together while remembering the true meaning of Christmas. For more information about our Sheep Trail or to get an example of teh brochure email me at johannah@messychurchusa.org. Follow us on Instagram and/ or follow us on Facebook. The dust has settled from our Messy Church Fall Festival. Candy wrappers have been picked up and costumes stored away. In one way, we’re now free to turn our thoughts to gratitude and Thanksgiving. However, for those of us planning for Messy Church, it’s time to start planning for Advent and Messy Christmas. Advent is a season of preparation. We prepare for the coming of our Messiah even as we remember and celebrate Jesus’ coming as a baby at Christmas. 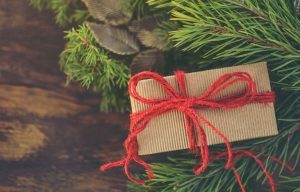 As Messy Church leaders, we’re charged to prepare for Messy Christmas celebrations but we can also help our families make space to prepare a way for Jesus, even during their busy December. Consider providing Advent calendars at your November Messy Church. Look for a calendar that includes family activities or create your own. Invite families to create a Jesse Tree as a way of remembering Jesus’ family tree and marking the Advent season together. What about materials and instructions for making a simple Advent wreath? Provide the materials as a take-home during your November Messy Church so that families are ready when Advent begins on December 2nd 2018. Help families create an Advent wreath by providing the materials as a take-home during your November Messy Church so that families are ready when Advent begins on December 2nd. 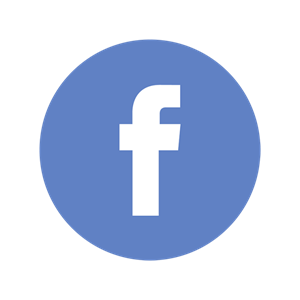 If your Messy Church has a Facebook page or other social media outlets, think about ways to use this social media to help families mark the Advent season. 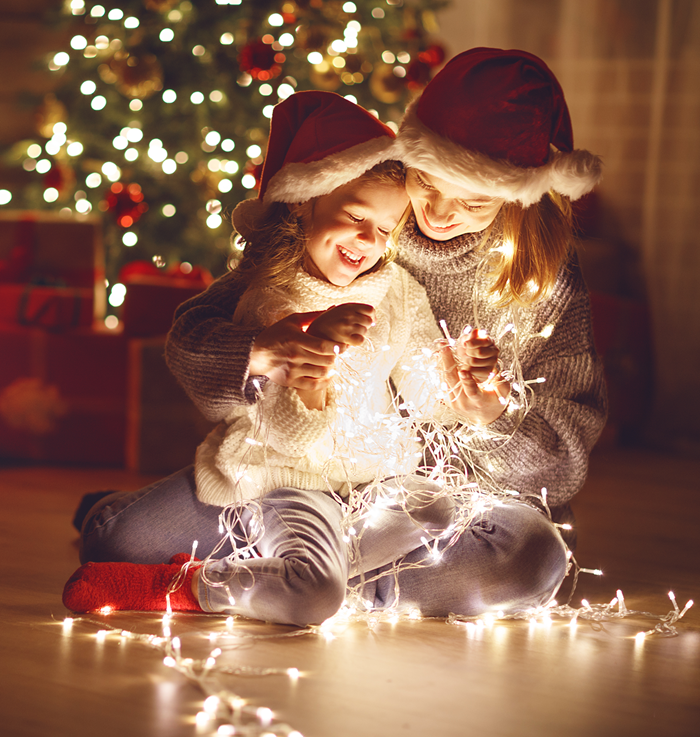 Create a unique hash-tag and invite families to post pictures of their Advent activities. Use social media as a community Advent calendar. 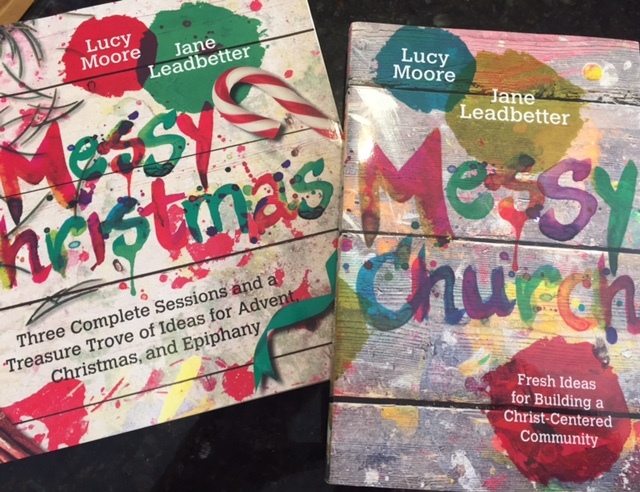 Messy Christmas is a great resource for planning Messy Christmas or Messy Advent. It’s full of wonderful ideas for activities and celebrations. There is an older resource, Messy Nativity that is also available to purchase. Messy Nativity includes two ideas of projects to draw your whole community into the Messy Christmas spirit, beyond your monthly Messy Church. Advent and Christmas can be the busiest seasons complete with all the stress that goes along with the craziness. How can Messy Church help families find purpose in the midst of all the season’s comings and goings? 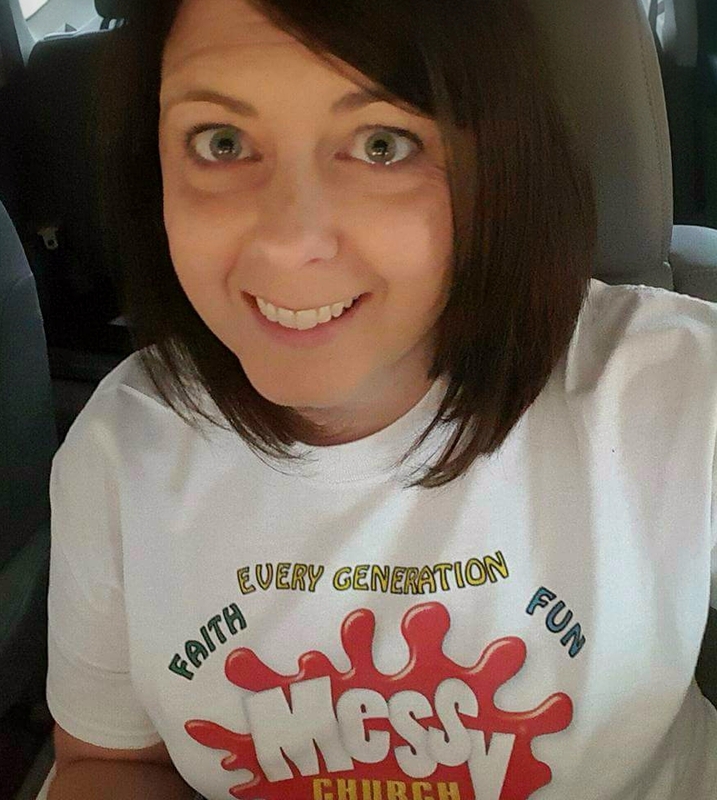 Messy Church USA’s mission is to equip local churches to start, sustain and connect Messy Churches across the USA. Be sure to register your Messy Church on our website. 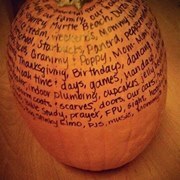 Did you see the grateful pumpkin Facebook post that ended up being Messy Church USA’s most liked and shared post? What an easy and great way to practice gratitude in your household or your Messy Church! I have discovered that it takes intentionality to enter into a regular practice of gratitude. 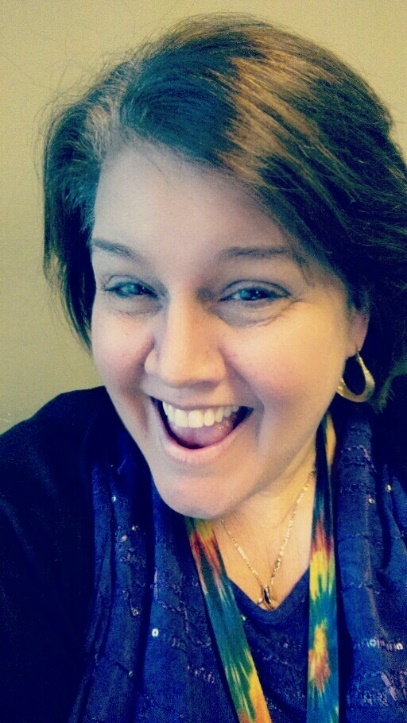 I have kept a gratitude journal in the past but for several years, I have received the daily gratefulness word of the day from a website on gratitude focused on the writings of David Stendle-Rast. I encourage you to check out their website and sign up for their daily moment of gratitude. You can also send an e-card, light a virtual prayer candle, get inspired by stories, discover videos or simply check out their question of the day. How do you practice gratitude in your household? How can we practice gratitude in our Messy Churches? I recently read a great gratitude household practice called ‘Gratitude Café’. 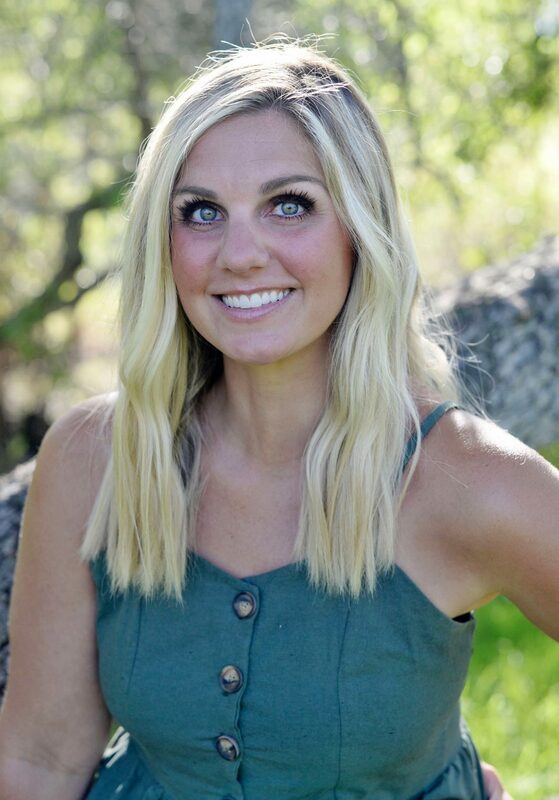 Based on a mother’s habit of taking her morning coffee outside and giving thanks at the beginning of each morning, Traci Smith, author of Faithful Families writes about creating a regular ( weekly if possible) gratitude café. First choose a day of the week (Saturday morning or Sunday evenings work well for many families) for the household to gather. Second, make a favorite beverage for each of the household (coffee, tea, orange juice, or hot chocolate). Third, gather someplace either inside or outside to enjoy their beverage. Perhaps you want to use a special tablecloth or candle for your gratitude café. Fourth, have each household member either draw a picture or if able, write down five things for which they are grateful. 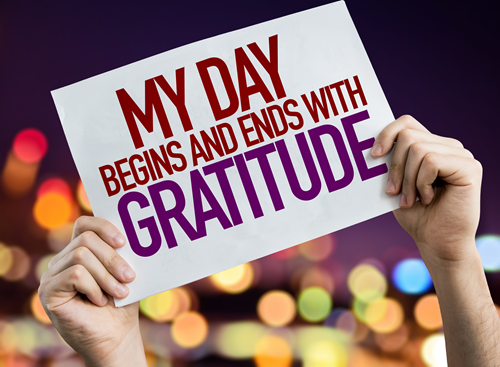 (When you start your gratitude café, you may need to ask some leading questions such as; Are you thankful for anything you received this past week? Are you thankful for anything special we have done as a family? Are you thankful for anything you have learned? Etc. After a time of silence while everyone writes or draws, share your ideas with one another. Introduce the Gratitude Café during your Messy Meal and then send the idea home for households to practice at home. You can have people save their drawings / paper and create a Gratitude Café mosaic for your Messy Church. May you find ways to practice gratitude today and in the days to come and better yet, make your gratitude practice messy!